It’s my 2019 birthday. And that’s a reason for me to give a nice referee whistle away. RefsWorld UK has sent me lots of gifts and I’ll give a whistle away to one of my readers. All you have to do is share your goal for 2019 as a referee. Check out the video below and see how you can win that whistle. But that is not all, you’ll also see how you can get more chances to win. The winner will be randomly picked on the 11th of February. The winner has to reply within two weeks after announcing the winner. Otherwise another winner will be picked. Om de so III te halen en dan leuke potjes te fluiten voor de knvb. My goal for this year is to learn from every game and improve myself every week from game to game. Also I have a goal to get a live broadcast in tv at U19 game in my country. Great thing. Let me know when it’s online too! My goal is to stay fitted physically and mentally. I will excersise twice a week, continue to read LOTG book and attend referee seminars. Also, to be at my games 45 minutes before. Hi Manuel, great things to work on. How will you make sure you’ll improve? Make sure to do this in small, concrete steps. happy belated birthday jan my 2019 goels. 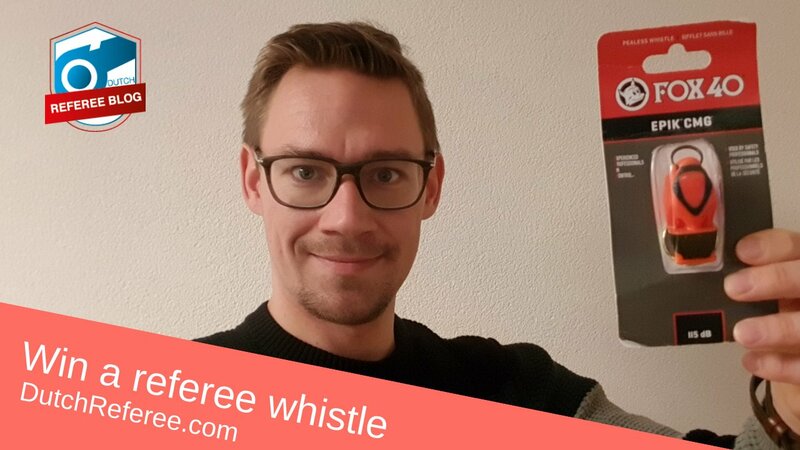 is to become among the best top referees and to maintain officiating high profile games in my country and i want to contenue to be elite referee in my country. Hi Evans, always great to stay at the top. what do you do to stay there? Happy Birthday Jan! Hope you had a great one. -To raise the standard of local referees within my community through my own example, specifically through professionalism, fitness, laws of the game knowledge, and continuous improvement on my end to reach the next badge level within my confederation. Hi Alan, that’s great to help other referees. Always nice to have a mentor like you. My 2019 Goals are to try as much I can to Prevent Poor Officiating, Prevent Referees from collecting Bribery and Hooliganism in my Country”s football stadiums. Also very important for football. 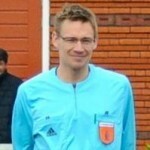 My goal is learn more about laws of the game an to be among the best referees in my country. Hi Kevin, thanks for the comment. I hope you will be performing well. Where do you ref? That’s a great one, Mathieu. I hope you’ll pass the requirements and go up to Grade 6. good luck! 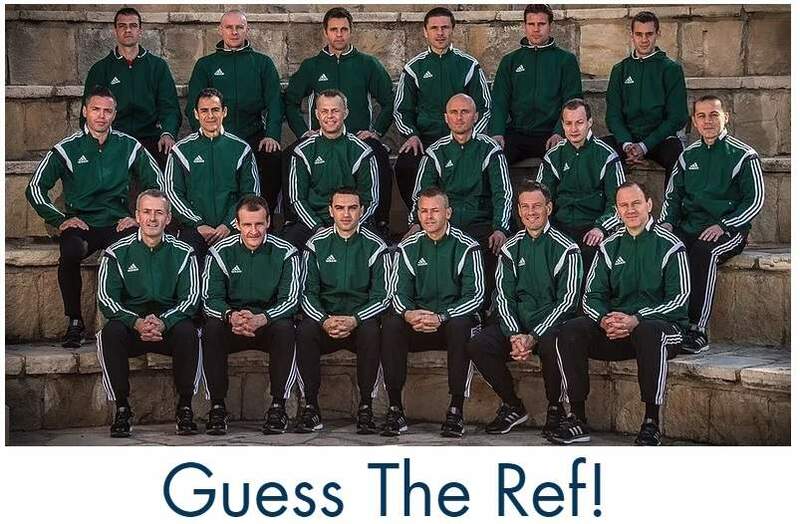 Which country do you ref? What will you do to be the best?